Rural family cottage on the way to Santiago de Compostela. 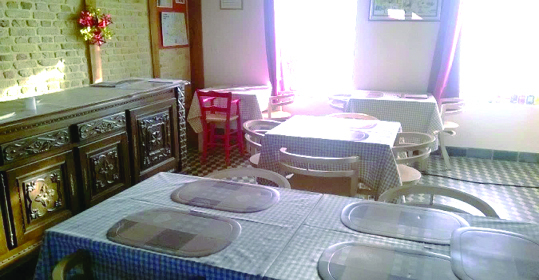 Located on the site of "Noordmeulen", in the former miller's house, this lodging will allow pilgrims, long-distance hikers and families to have a break. Comprising: living room, bedroom, sitting area, kitchen, toilet, parking nearby. Associative bar, Flemish course, themed conferences, spinning wool and flax, pottery. 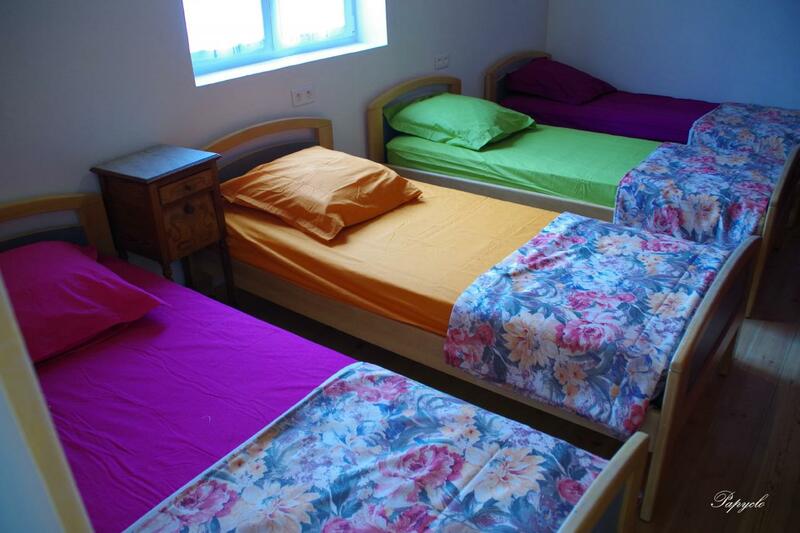 Prices included between "donativo" (for pilgrims) and 15 € per night / pers.